Try to stand/lie still for a few seconds before shoting. Your aim increases greatly. And the close range is intended. It´s Panzerfaust 30 (that means range of 30m). indeed the range is really short you need to get close. ALLWAYS use the sights or the projectile will hit anywhere but the target. if you need to hit on some longer range aim above the target and you will get a few more meters in range. but still it is a short range weapon dont expect miracles. practice and experince will help you in time. But dont get too close either. Yesterday I saw so many times someone take out a tank with a handheld AT-weapon and killing themselfs while at it. I got a tank kill on my first try. I found that if I'm 15 or so meters away and my sight is touching the top of the tanks turret then it hits dead on. I may have been closer then 15 meters, I dunno - I don't use meters so I'd say I was about 20 feet away. I'm pro at fausting tanks. Run up straight to the tank's side armor (don't try to hit it's front, the driver will see you and you get killed), aim at it with the ironsights, but aim always high! Shoot, and the tank is gone. When you think you are right, a bit more. I's almost impossible to overshoot with it. Basic thing is you don't use the aiming holes at a 20/30 metres distance, you just aim really high. If you find this hard/annoying, get really close up the tank, like 3/4/5 metres and then aim and fire. Always stay in bushes when possible and stay behind tanks. Get as close as you dare to the tank, then go another 1m closer. Bring up the sights, aim at the top of the turret and fire. The tank should die a painful death. In my experience, it takes more often than not at least 2 sideshots with the Faust to take out a Sherman. I have to admit I was very surprised to realize this. Especially since the AT kit has only one Faust, so firing one just sets Sherman on fire (if even that), and then he promptly mows you down with MG or HE and keeps going. A Panzerfaust and a Panzerschreck in most cases will take out a Sherman from the side with one shot. 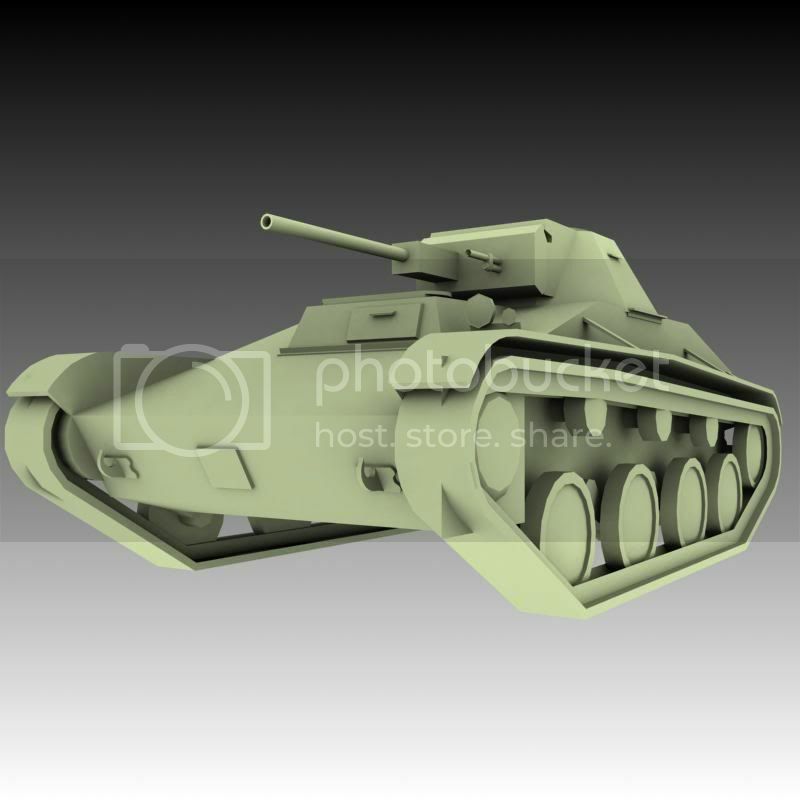 But there has has been added a thing called "applique armor" to some shermans to protect the ammuniton storage. When using the at weapons you should avoid those spots with extra armor.